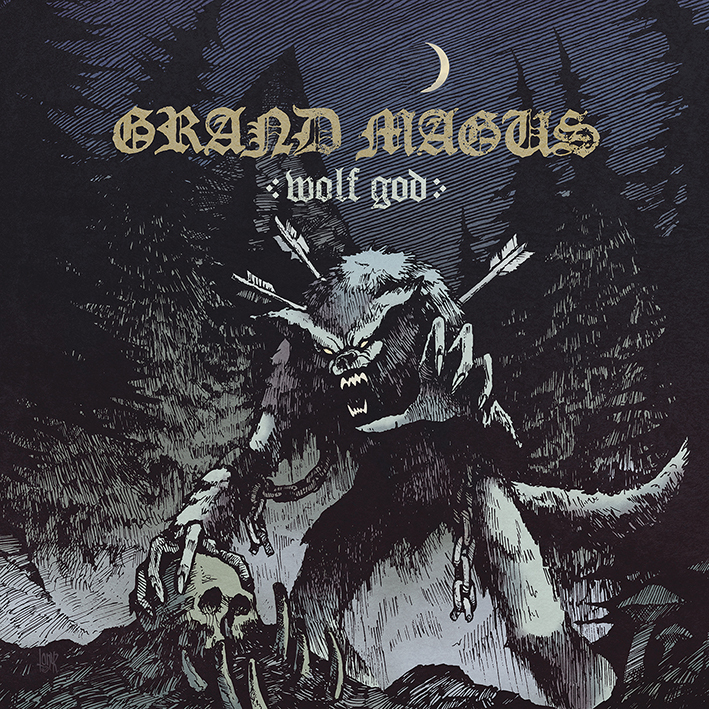 NEW RECORD “WOLF GOD” OUT ON APRIL 19th, 2019. 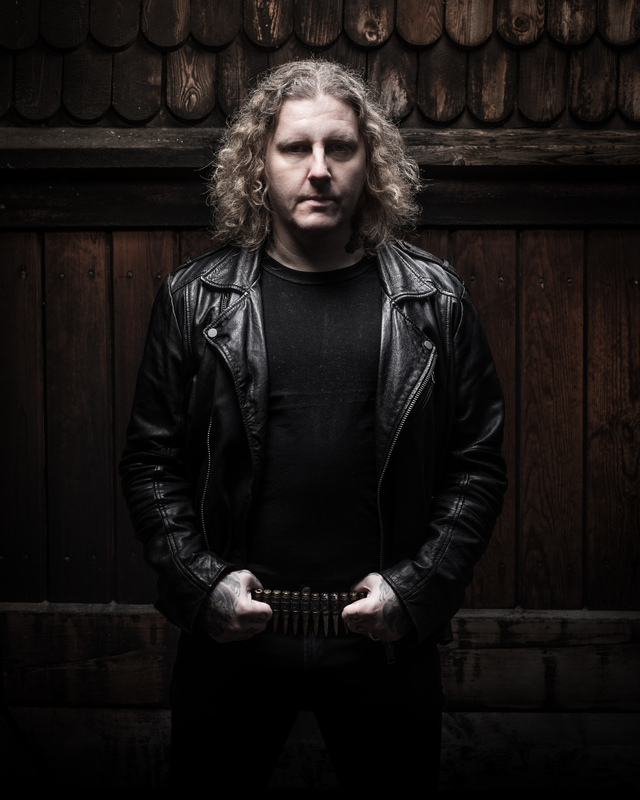 The riff gods are back! 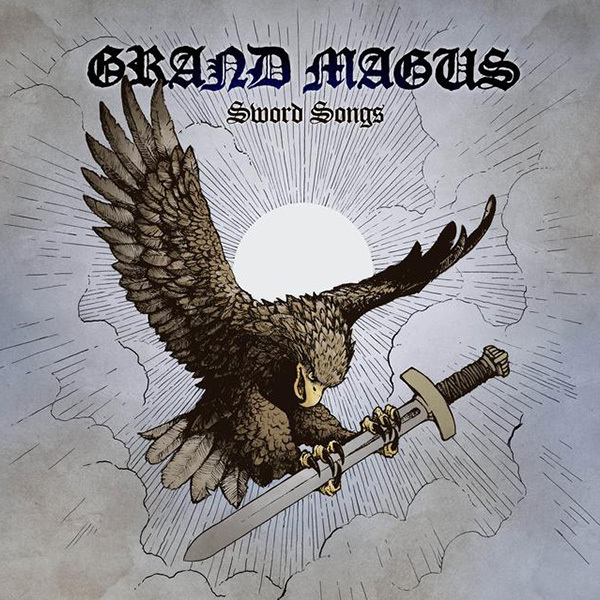 A little more than two years have passed since the great »Sword Songs« album was released, but GRAND MAGUS can never quench their thirst for action. 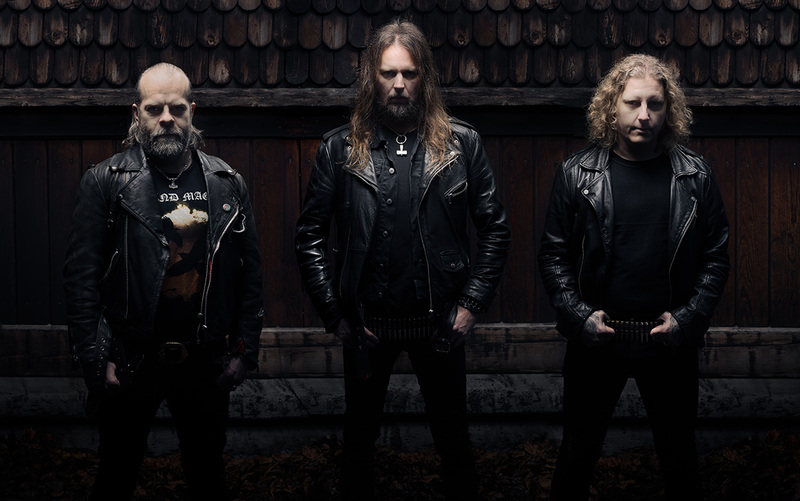 Accordingly, the Heavy Metal giants started to develop new songs as fast as possible after their last record. 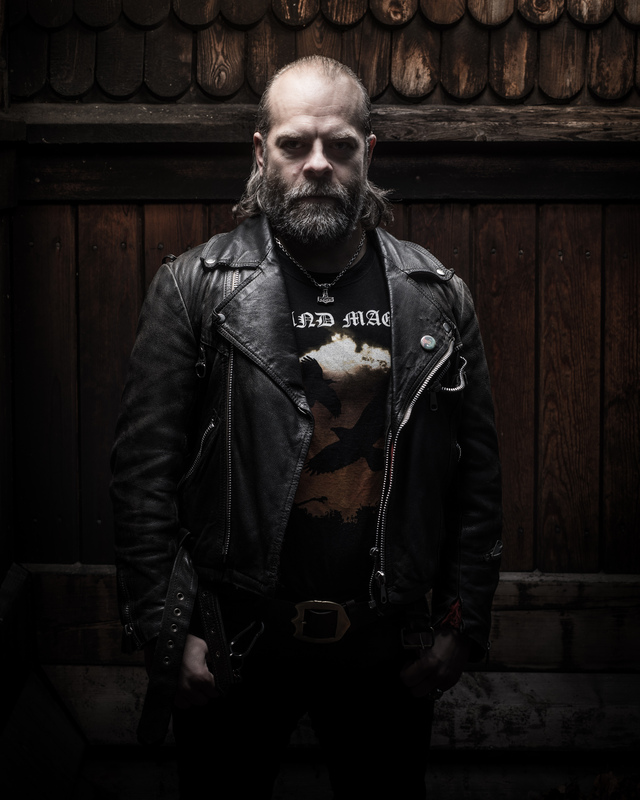 Singer and guitarist JB points out their new way of working: “We decided to let go of the current philosophy to record drums first and then bass and then guitar etc. 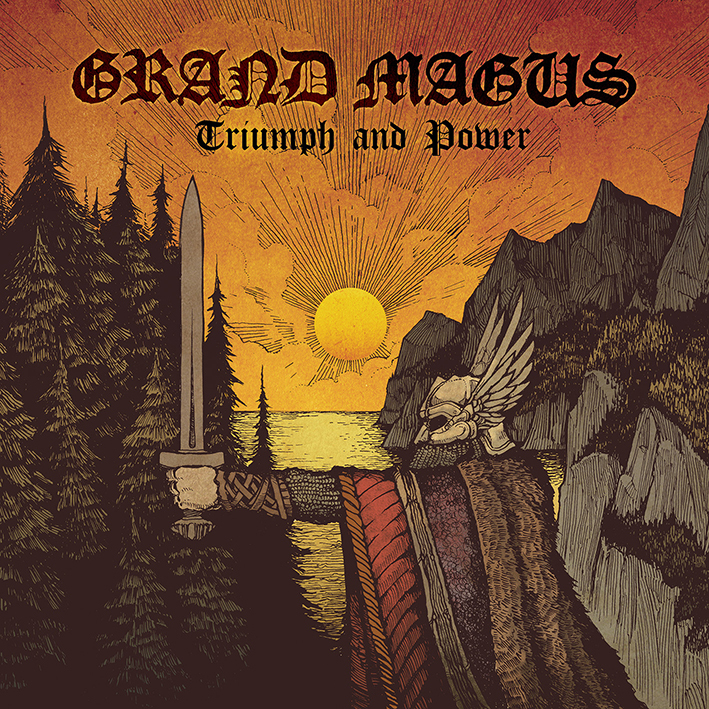 This time, we met up, jammed and created together during the last six months with the goal to record basic tracks live.“ Something, lovers of little details will realize, yet GRAND MAGUS haven’t lost their basic philosophy. 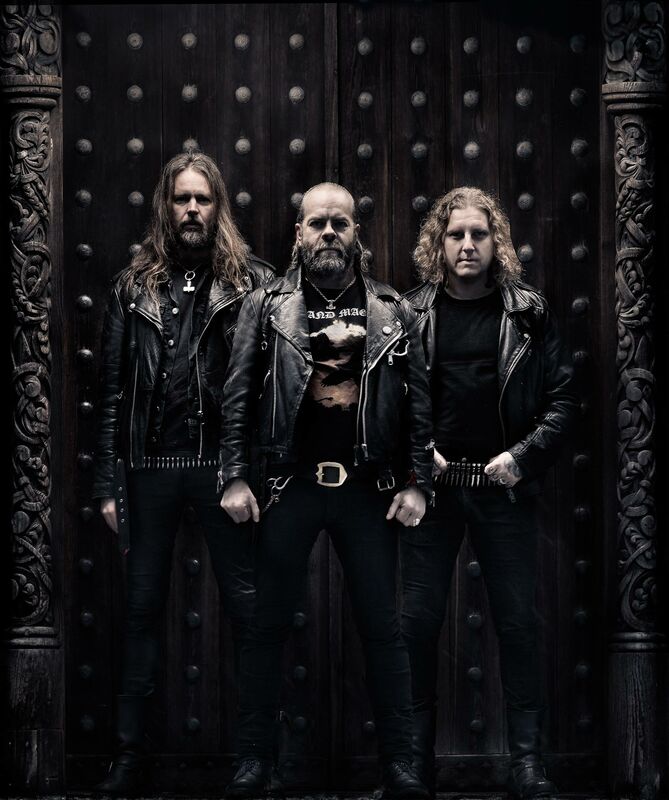 In their over 20 year career, the band from Stockholm, Sweden, has been eternalized in the Metal history and looks back on a treasury full of all-time Heavy Metal anthems. 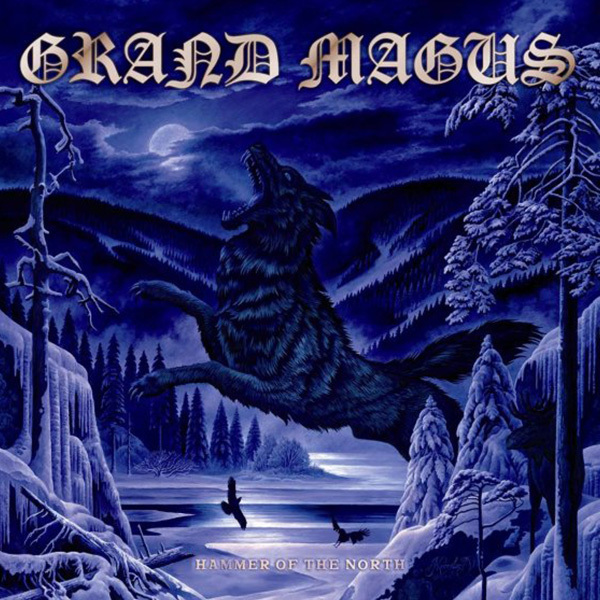 Their self-titled debut album »Grand Magus« (2001) started to stir up the underground and is now considered to be a cult favourite. 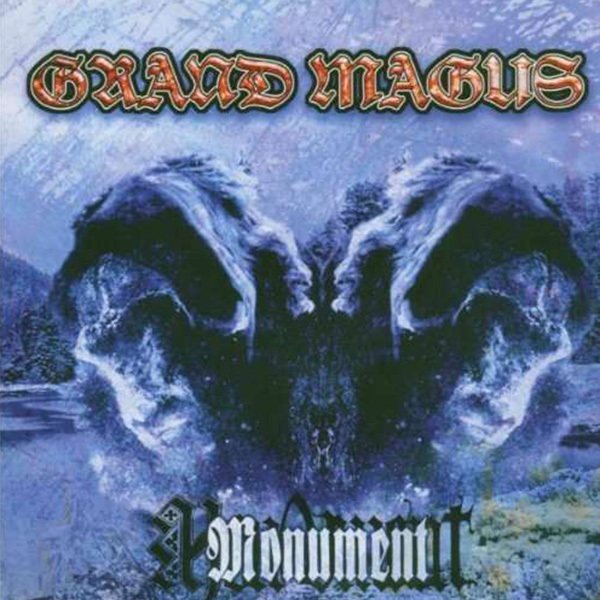 But over the years, GRAND MAGUS introduced a penchant for classic Heavy Metal which combined with their inherent groove became the band’s signature sound – the first signs of this can be found on »Monument« (2003) and »Wolf’s Return« (2005). 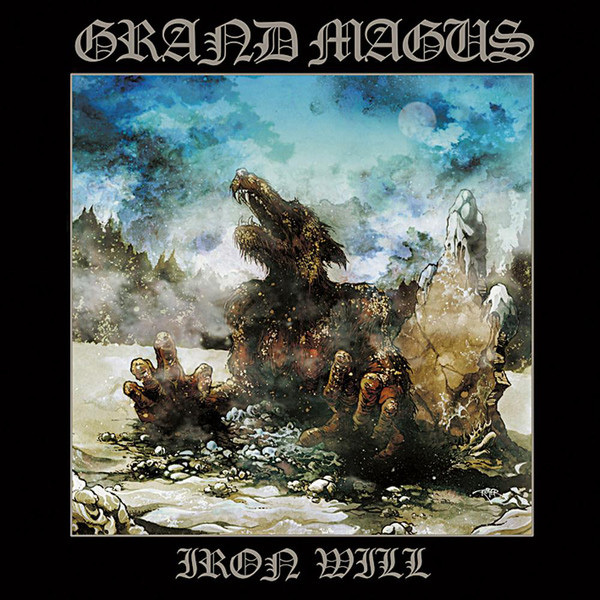 Yet the breakthrough was their 2008 work »Iron Will« that took the fans’ heart by storm. 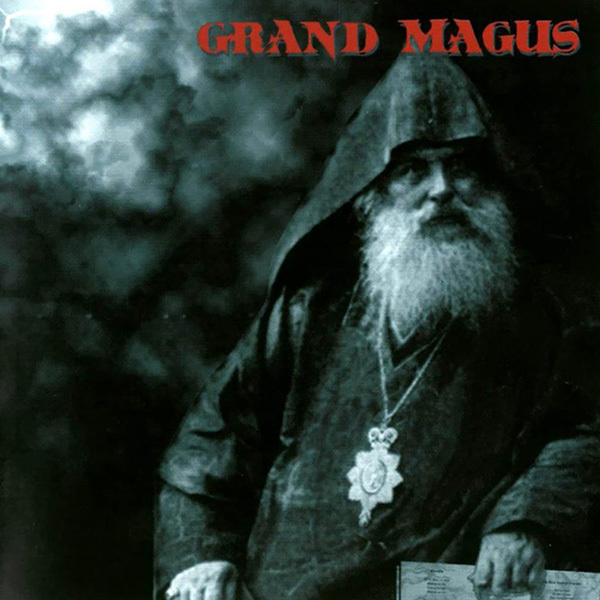 In addition to the countless live shows, including a tour with legends ELECTRIC WIZARD and CATHEDRAL, it played a key part in the bands prominent rise to the forefront of the genre. 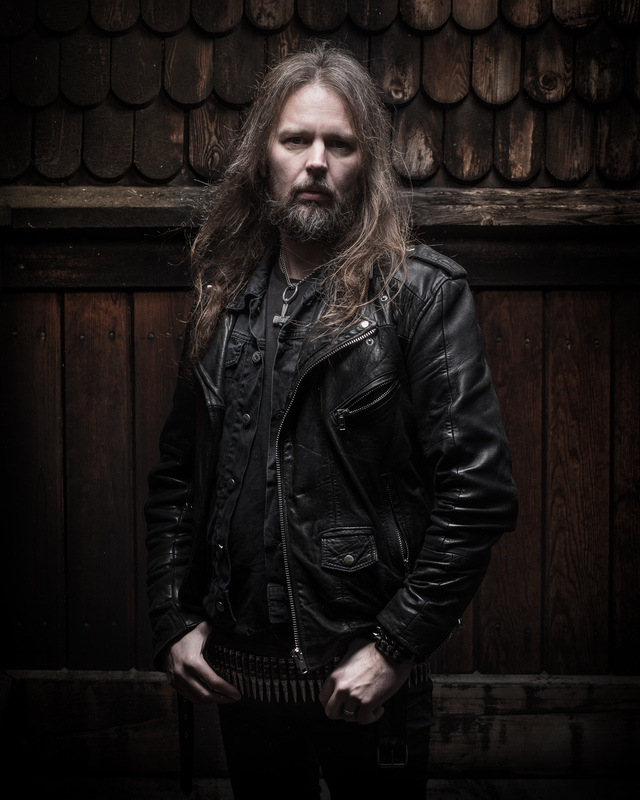 »Hammer Of The North« (2010) continued with this momentum and the band toured with other scene legends: MOTÖRHEAD and Doro Pesch. The entry into the German album charts was inevitable. 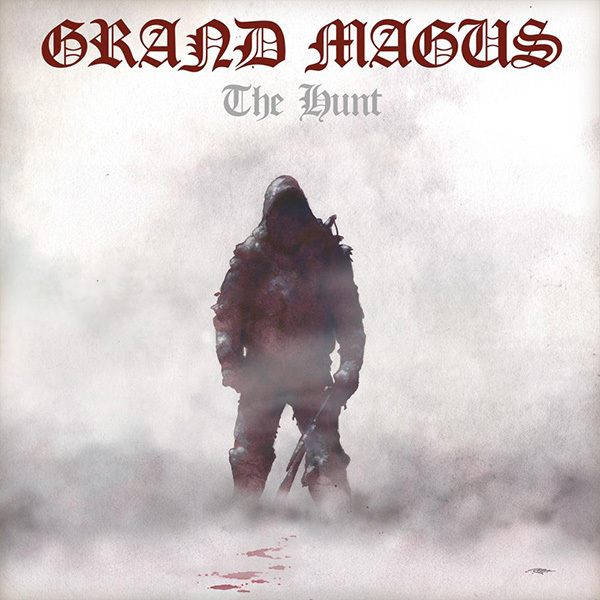 The same can be said for the three records that followed »The Hunt« (2012), »Triumph And Power« (2014) and »Sword Songs« (2016) – all albums that belong in any great record collection. 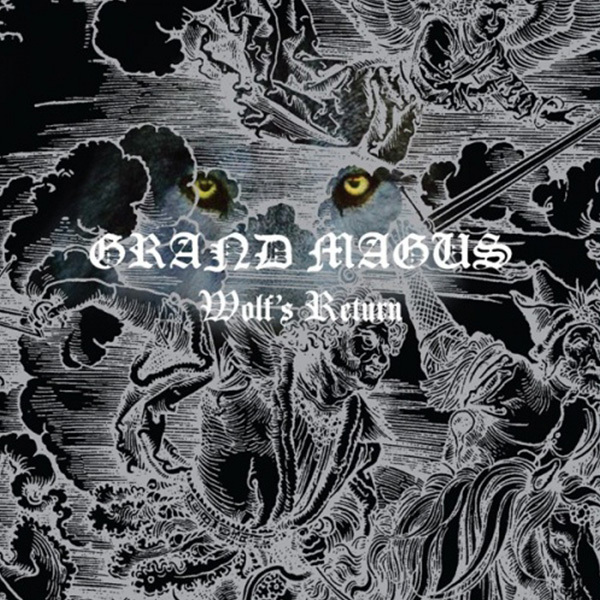 It’s safe to say that the same can be said for GRAND MAGUS’s latest opus »Wolf God«.